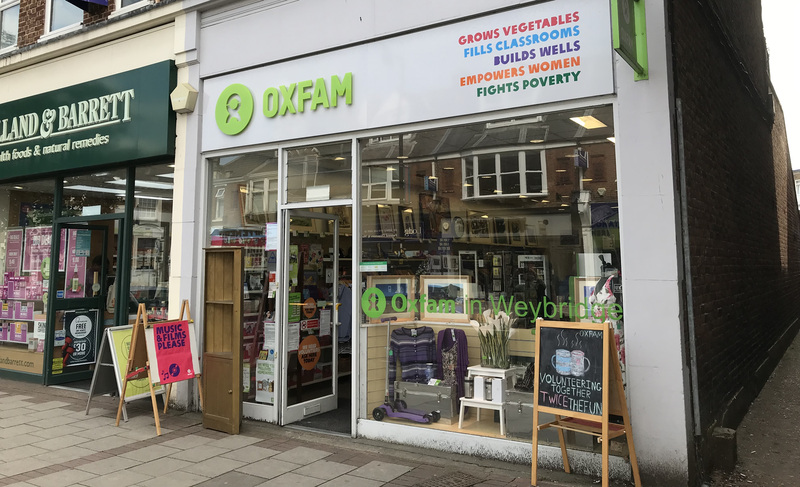 Oxfam Charity Shop Weybridge Surrey – Selling a wide range of donated products including women’s and men’s clothing and accessories, shoes and boots, handbags, scarves, hats, belts and ties and jewellery. Additionally, home-wares including glassware, china and ceramics, artwork, collectables and greeting cards are also stocked. 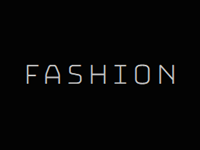 There’s something for everyone, with all profits going towards Oxfam’s work in fighting poverty, delivering humanitarian aid and development work. Regular and Bank Holiday opening hours may vary. 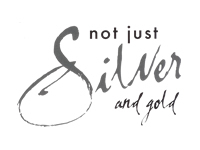 Selection of local clothes shops and services in Weybridge and surrounding areas.